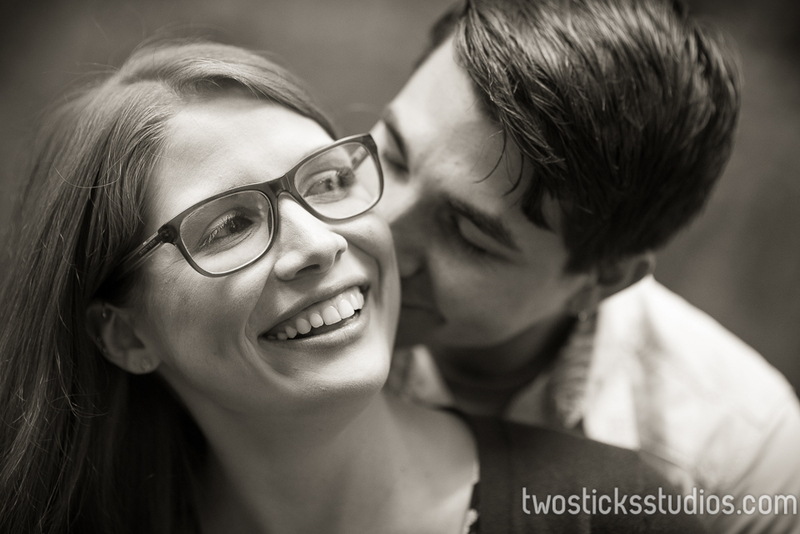 I can’t believe it has taken this long to post photos from one of our favorite engagement sessions of the year! It had everything from a warning about a bear in the area to Michelle and Steven be willing to wade out into a river because they believed it would be a cool shot. 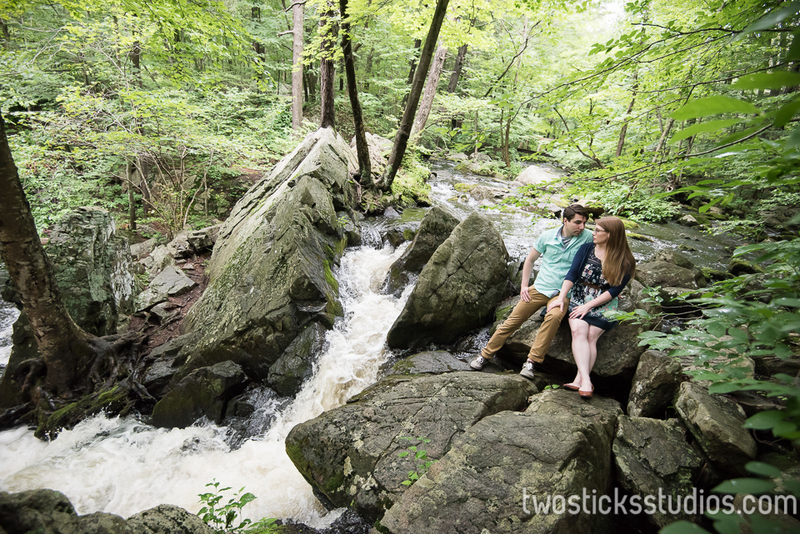 The photos were done at Allamuchy State Park in New Jersey, close to where Michele and Steven live. Have we said how much we enjoy road trips?! The day was amazing. We spent hours strolling through this beautiful park finding little pockets of light and amazing vistas. Just a perfect day with two people who were just amazing to get to know. We can’t wait for the wedding. It’s going to be incredible. Oh, the bear. Haha, as we were just starting out walking down a trail we had a couple of people who were out for a stroll say, “Hey, be careful there’s a bear just down there.” Secretly I was hoping we would see him because how cool would it be to get Michelle and Steven in a photo with a bear in the background. Wishful thinking, probably. We never found him but we did find plenty of amazing places to shoot and more importantly made new friends.